Gripsweat - Trinidad Calypso Jazz 45 Cito Fermin Orch. - Dark eyes on Hummingbird Rare HEAR! Trinidad Calypso Jazz 45 Cito Fermin Orch. 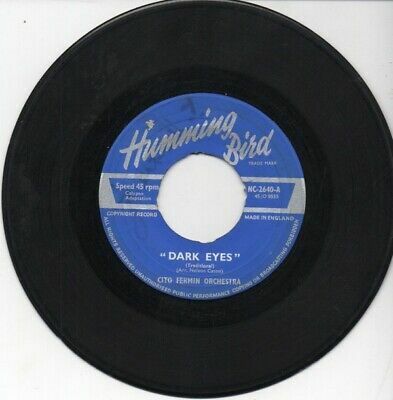 - Dark eyes on Hummingbird Rare HEAR!